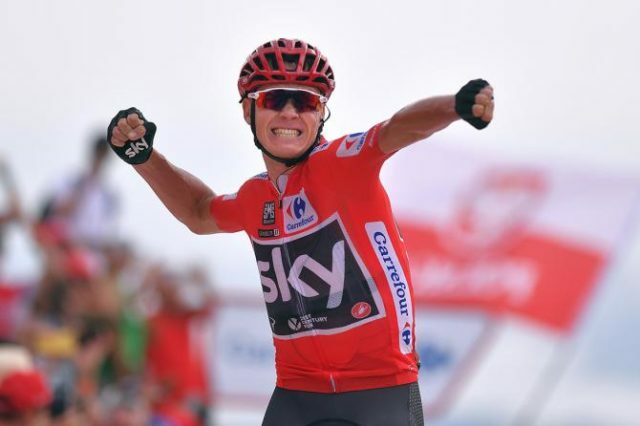 Chris Froome has extended his lead in the Vuelta a Espana after winning stage nine on the Cumbre del Sol. Froome attacked with 500 metres to go and held off Esteban Chaves (Orica-Scott) and Michael Woods (Cannondale-Drapac) to win the stage. The four-time Tour de France winner now has a 36-second lead over Chaves. 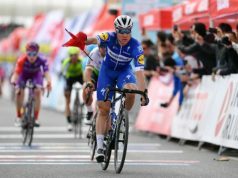 Froome, aiming to become only the third man to win the Tour and Vuelta in the same year, is beginning to amass a significant advantage over the rest of his general classification rivals. Vincenzo Nibali was 14 seconds back on the stage to fall 1min 17secs behind Froome in fourth with Fabio Aru a further 16 seconds back in seventh overall. 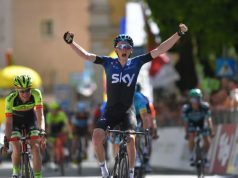 Froome took advantage of Sky not having to drive the pace in the peloton as they have for many of the early stages as Woods’ Cannondale team ensured an early 10-man breakaway never built up the time gap needed to claim the stage win. 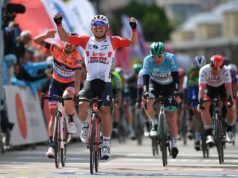 The race favourites remained together for the first three kilometres up the ascent to the finish line before Froome burst clear. 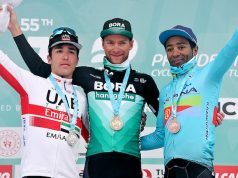 Chaves and Woods momentarily bridged the gap, but Froome wasn’t to be denied the stage win he failed to get despite winning his fourth Tour de France last month. “He looked back and I say again he is really an unbelievable rider. 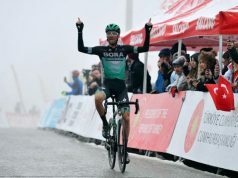 You can see why he has won the Tour de France four times,” said Chaves.